Contents include: Waltz in A minor (Op. posthumous) · Waltz in B Minor (Op. 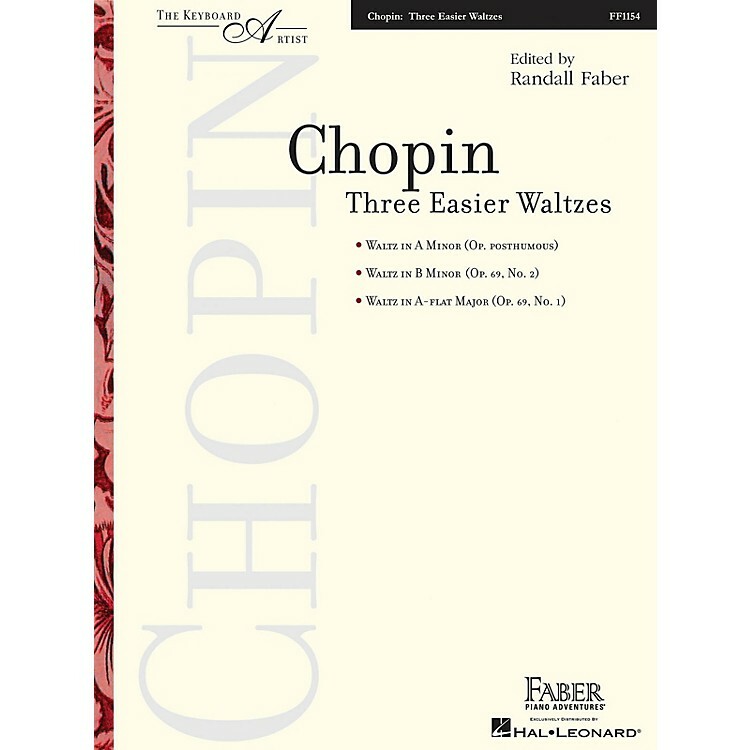 69, No 2) · Waltz in A-flat Major (Op. 69, No.1).